environment and keeping cool and favorable air." Pad-Fan" cooling system is a best economical and effective option for cooling in the summer. 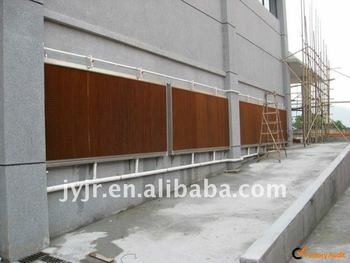 Can make the products according to the customers' demands.